The events unfolding today, Nov. 12, have been ten years in the making. Earlier today, the European Space Agency’s Rosetta spacecraft said good bye to its precious cargo — the Philae lander, shown above. If the Philae mission is a success, ESA will become the first to land a probe onto the surface of a comet, which is no easy feat. Rosetta kept ESA informed of Philae’s status by snapping pictures of the adorable probe as it made its 7-hour descent toward the surface of comet 67P/Churyumox-Gerasimenko. It was a sad but sweet farewell for Rosetta, who’s been carrying Philae inside for over a decade. 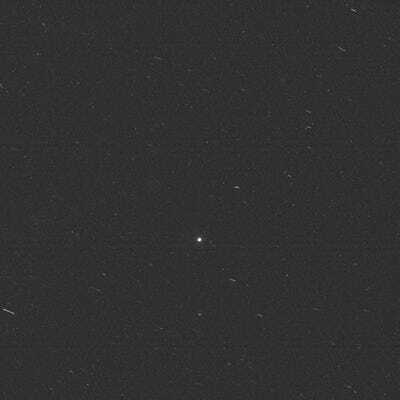 All the while, making its way toward the comet for the soul purpose of deploying Philae when the time came.  Here is another Rosetta image of Philae much further away and closer to its destination. ESA/Rosetta/MPS for OSIRIS Team MPS/UPD/LAM/IAA/SSO/INTA/UPM/DASP/IDAPhilae further from Rosetta and closet to its goal of landing on a comet. 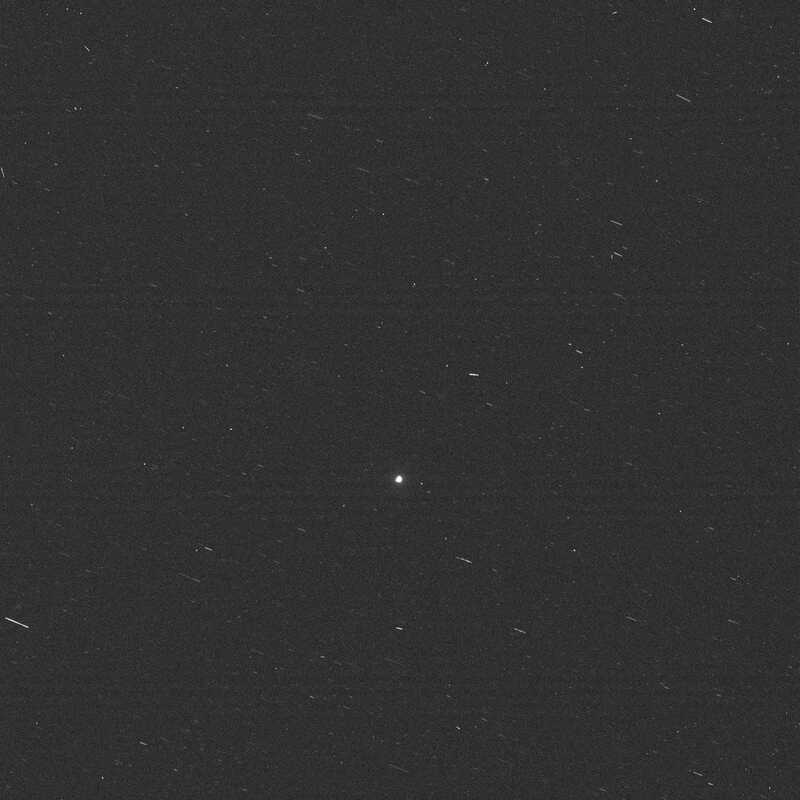 And here you can not even make Philae out, but it’s that bright dot at the center.